If you have not found the right space we can help you locate a site for your business. Genetix Consulting works with Real Estate Agents who have experience finding locations for both commercial and retail cannabis businesses. Having the right brand strategy can put you rapidly ahead in the expanding cannabis industry. Genetix Consulting can support you in the launch of your new business or renovation of your current one. We offer exclusive packages tailored to match the vision you have for your company. There are many different strains of cannabis and like any other industry many different qualities as well. We offer strain assessment consultations. Genetix Consulting works with expert breeders to stay ahead of genetic cannabis trends. We have access to top quality seeds and our Master Grower can walk you through the germination, growth and harvesting process. Genetix Consulting offers facility designs for every type of cannabis operation. Having the proper watering system, HVAC, power supply or counter space can make or break a business. The size, layout and needs of commercial and retail locations differ in many ways so we work with engineers and architects to create the best operation for your business requirements. 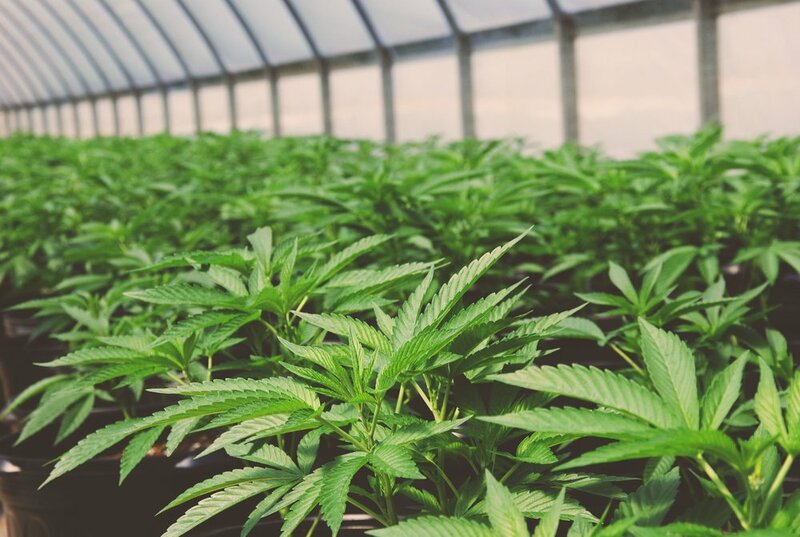 There are many different varieties of cannabis businesses, from large commercial operations to micro-cultivation and everything in between. Building cost estimates, light and plant count schematics, overhead projections and cost of goods sold are just some of the things that need to be thought about when opening a new cannabis business. Whether you are setting up a large company or something smaller, Genetix Consulting can be there from the beginning stages to prepare the best possible plan for your business. A quality assurance plan is an important part of any successful cannabis business. It can ensure you not only meet standard operating procedures but with the right information you can use the industries best operating practices so your company stands above the rest. We offer methods that leave a smaller carbon footprint than other growing techniques. Genetix Consulting can help devise a quality assurance program that best suits your business needs. Having the right equipment suppliers and vendors is a key element in a successful cannabis operation. We have a list of verified trusted businesses that can provide you with all the equipment and services you will need for opening and maintaining your business. At Genetix Consulting we understand that the application process can be an overwhelming task. We offer application support from any stage of the process. We can explain what is needed to have your application approved the first time. Like any business the proper training of employees is an important aspect of ensuring success. Cannabis cultivation is a skill that can be learned and perfected with the right information and training. It is important to be up to date with the best techniques to guarantee maximum quality and yield of your plants. We offer comprehensive training so you can feel confident with the daily performance of your cannabis cultivators.